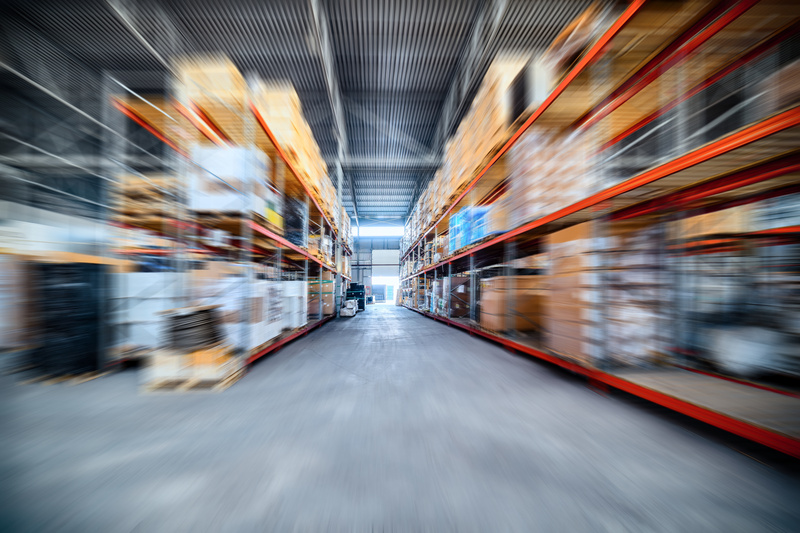 After being in the pallet racking repair and maintenance business for over 12 years, we became convinced that there had to be a better option than constantly repairing and replacing damaged and unsafe racks, and costing business owners time, money, and productivity – over and over again. 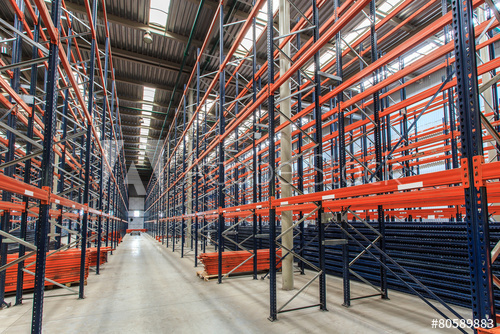 After extensively researching pallet racking options overseas, we took the best of what we found… and made it even better. Well researched, expertly refined, and ready to rollout in your business, The Cane Toad® is the gold standard in Australian pallet racking protection. The Cane Toad® pallet racking product will save you big in three areas. 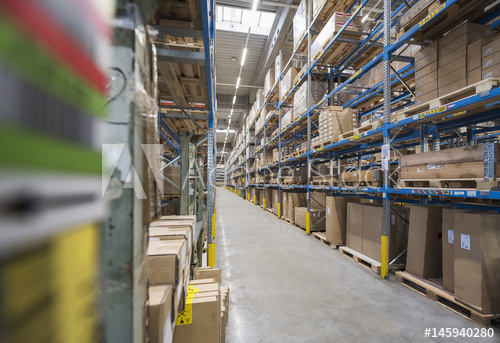 We estimate that every time you need to get your current pallet racking repaired, it’s costing you at least $500+ in equipment hire, pallet upright purchases, and labour costs. In worse scenarios, this blows out significantly when additional factors like product damage and spoilage, and business productivity are taken into consideration. And we can’t even factor in how much the extra stress of potential injury costs! Just for one repair. We’re not going to repair your current system, we’re going to improve it with something better. Guaranteed. We’ve been in the pallet racking repair business a long time – we know that over the years you’ve spent potentially tens of thousands of dollars on repairs, over and over again. We think it’s ridiculous, and we were so convinced that there had to be a better way that we went out and created it ourselves. Who has time to do things twice, and when a pallet racking system gets damaged, that’s exactly what happens. Time is wasted in moving stock from one location to another and back again. Time is lost in product shelf-life, and you run the risk of spoilage or damaging your reputation with your customers. With a business to run, you don’t have time to be using subpar equipment. Especially for something as essential as product storage. What you need is The Cane Toad®. Workplace injuries are the worst and we know keeping your team safe is one of your top priorities. It’s one of ours too! Workplace injuries don’t just affect one person, they corrode workplace morale, they’re an administrative nightmare, and they cost significant time and money – the very things you’re trying to avoid. The Cane Toad’s® safety comes from its durability, and the precise attention and expertise that has gone into its design and manufacture. We know that safe workers are good for business and for all. The question isn’t ‘Why would you replace your current system with The Cane Toad®?’, the question is ‘Why wouldn’t you? !’ Priced right to make it a no brainer, there really is not a valid reason.